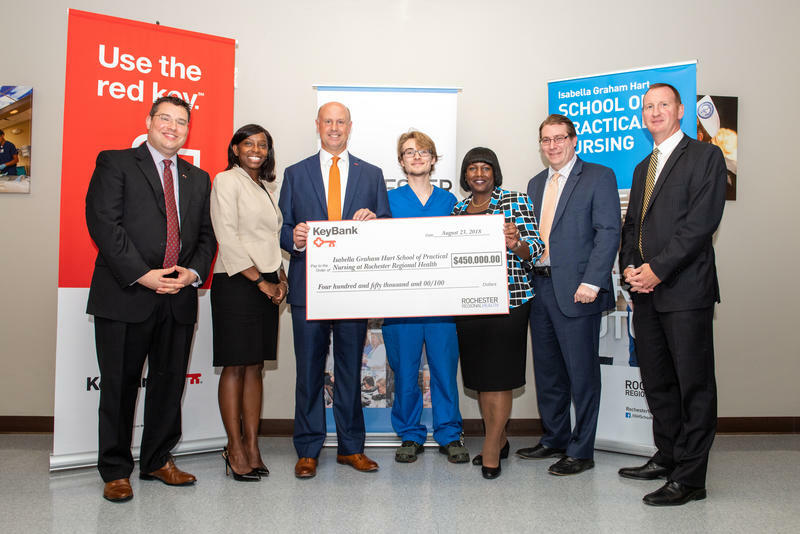 KeyBank made its largest-ever contribution in the Rochester area to a scholarship fund for nursing students at Rochester Regional Health, the two companies announced Thursday. It’s the second recent effort to make nursing training more affordable locally, after the University of Rochester Medical Center announced last week it was slashing tuition rates for nursing students. Now, KeyBank has donated $450,000 to fund scholarships to Rochester Regional’s Isabella Graham Hart School of Practical Nursing. Rochester Regional Health’s nursing school held an open house Wednesday aimed at expanding diversity in its student body. 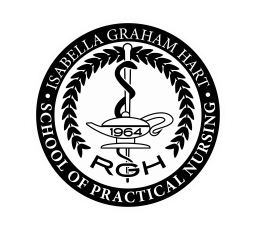 Staff at the Isabella Graham Hart School of Practical Nursing said they often encounter stereotyped ideas about who belongs in the profession. 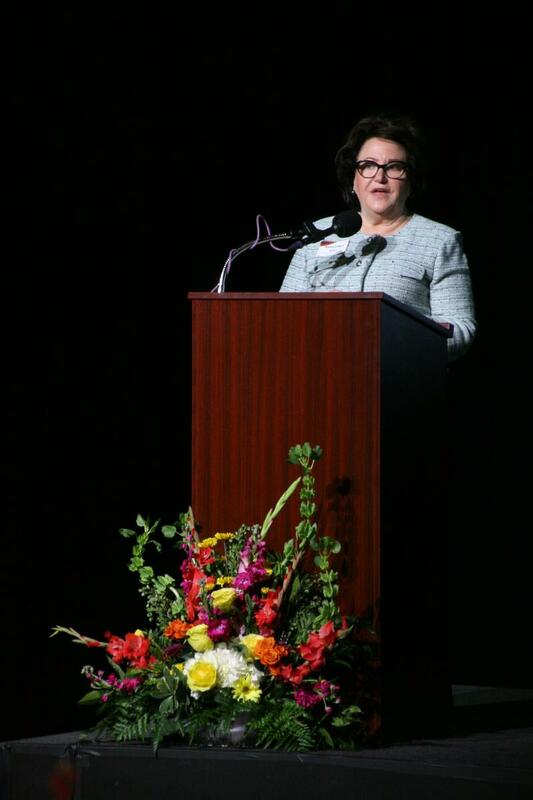 New York State Education Commissioner MaryEllen Elia made a number of stops in Rochester Monday and Tuesday along with members of her administration and the State Board of Regents. Regents T. Andrew Brown and Wade Norwood, who are both from the Rochester area were involved with the visit, as was Regent Roger Tiles, who is the Chair of the board’s cultural education committee, and Mark Schaming, Deputy Commissioner for Cultural Education. What if the most common narrative about millennials turned out to be untrue? According to the latest data, that seems to be the case. We're talking about how often younger workers change jobs. 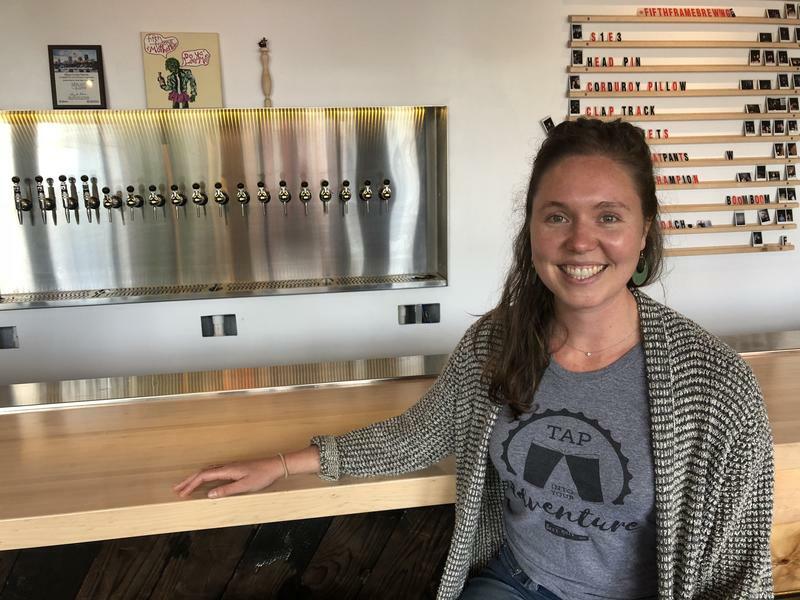 The oft-heard assumption is that millennial workers have to be ready for many career changes, due to an unstable economy. 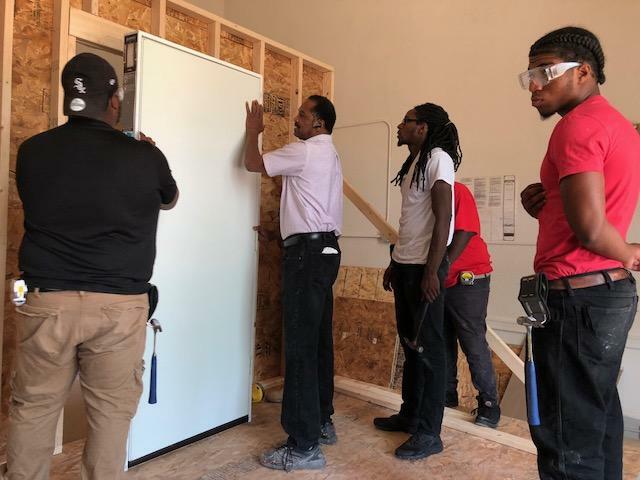 Another is that millennials want to change jobs often to allow themselves to refresh and refocus. But Lyman Stone's piece for Vox deconstructs those ideas, and offers a warning for what it means. A groundbreaking ceremony was held last week at Bishop Kearney High School to celebrate the launch of a new greenhouse program. The school received a $15,000 grant from the Genesee Valley Regional Market Authority to build the 10 x 12 foot greenhouse. 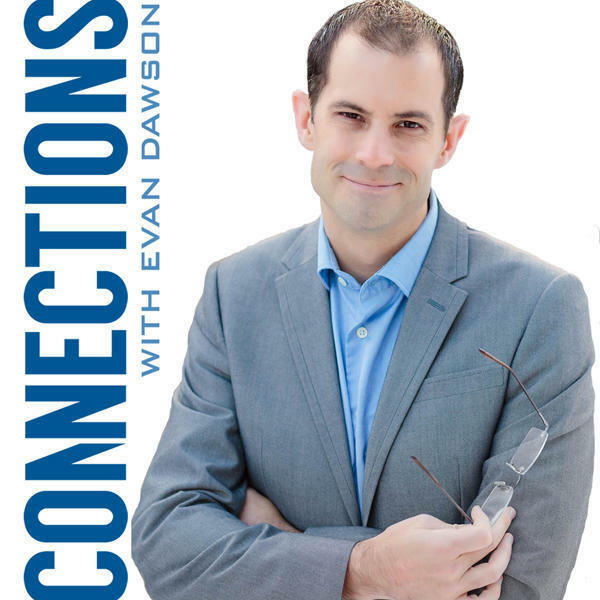 Principal Jason Simoni said the idea sprouted from a conversation students were having in the cafeteria about their lunch, and wondering why some fruits weren’t available at certain times of year.